And hey – it’s priced to move! Our first “single” – they call them “teasers” these days – “The Wonders Each New Day Brings”, is now out. Check ’em out: Amazon. iTunes More to come. 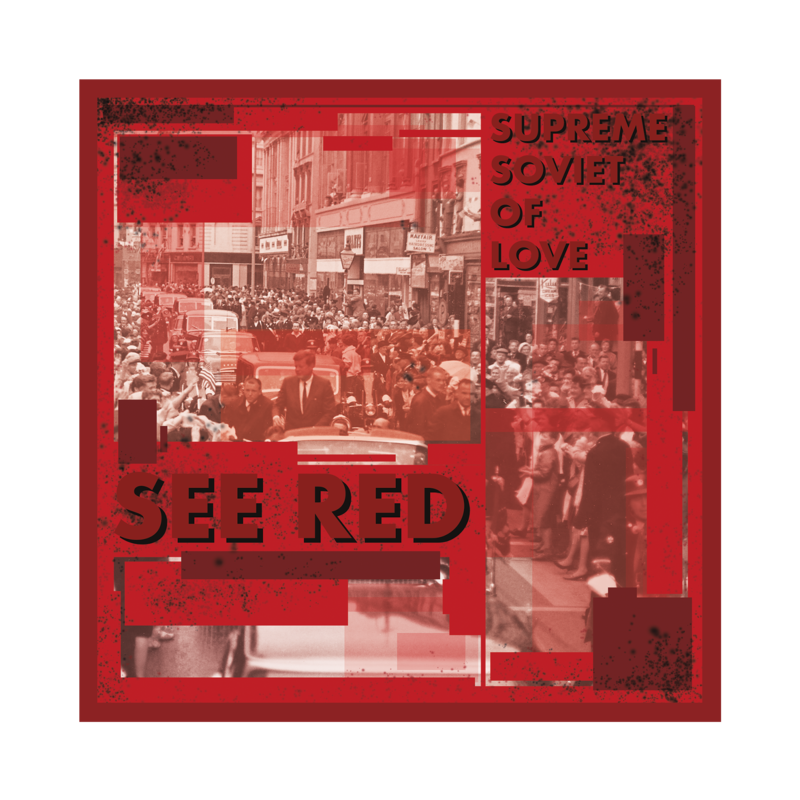 Listen for songs from See Red on Twin Cities radio: Twin Cities NewsTalk will be playing songs from See Red as bumpers between segments in coming weeks. 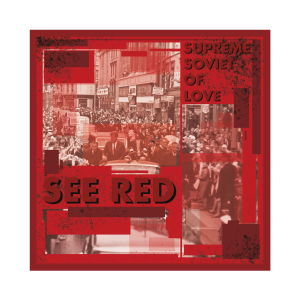 The Album “See Red”, produced by Mitch Berg, is due out on November 10 2017. The album will be available on CD and digital download; links will be posted when the album is released. The “teaser” song, “The Wonders Each New Day Brings”, will be available 10/30 for digital download and on major music streaming sites. All content (c) 2017 Buffalo Microchip Music (ASCAP).